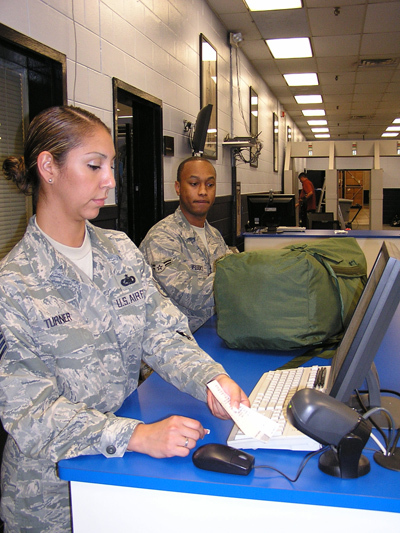 The Scott Air Force Base, St. Clair County, Ill., has enlisted AssetPulse, a supplier of RFID-enabled real-time asset tracking solutions, to implement its web-based AssetGather solution at the base’s Medical Center. The 375th Medical Group will be outfitted with EPC Gen2 Passive Handheld RFID readers and Confidex tags to inventory thousands of IT Assets spread throughout two thousand rooms in separate buildings. The Confidex tags, unlike bar codes, do not require line-of-sight reading and multiple tags can be read in one scan. The rooms themselves will also be outfitted with RFID tags in order to “increase efficiency of the scanning process,” says AssetPulse.